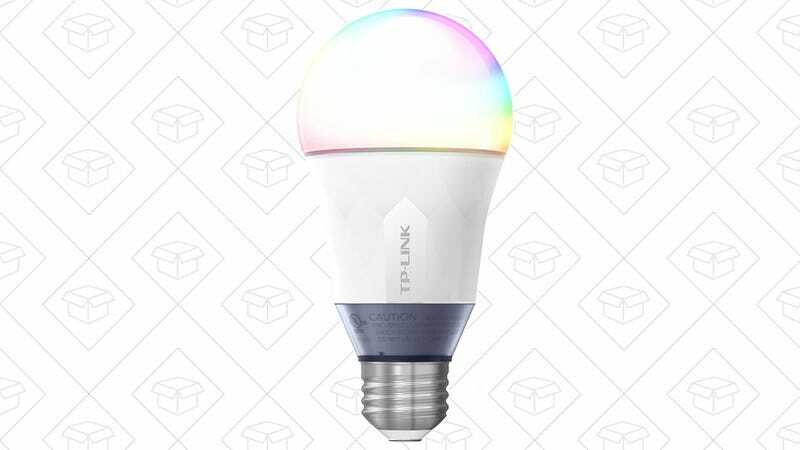 If you haven’t yet bought into the Philips Hue ecosystem, but are interested in smart bulbs, TP-Link’s color-changing bulbs are $10 off today. 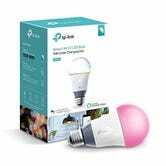 Unlike Hue bulbs, TP-Link’s don’t require a bridge, so you don’t need to buy an expensive kit to get started. And while app support might be somewhat limited compared to the Hue’s vast ecosystem of third party apps, you can control these with Alexa. Just note that while some reviews mention that Alexa can’t control their color, that’s no longer the case as of April.